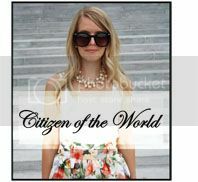 Citizen of the World: Emerald & Animal Print! loving that green on you! Great combination!! 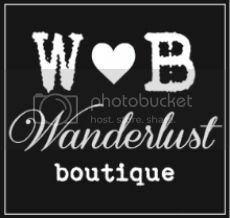 Great blog, want to follow each other? Adrienne, this is one of my favourite looks of yours. 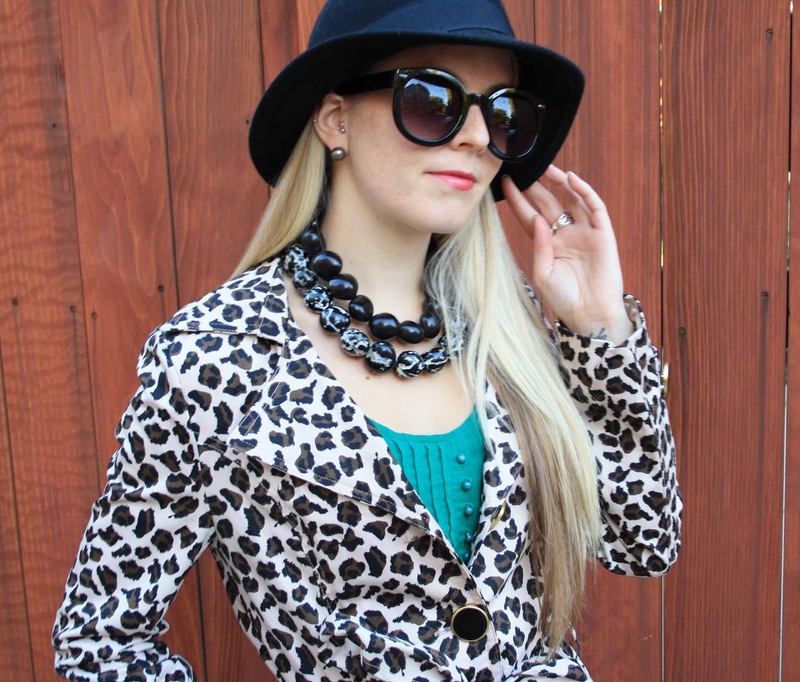 The emerald dress paired with leopard coat is super sophicticated and polished. 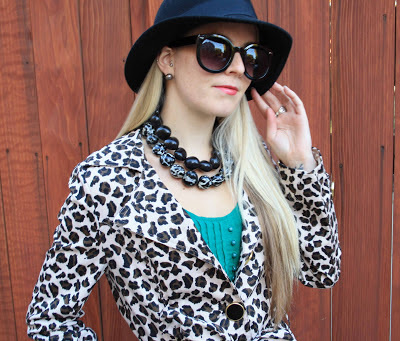 I just love the deep Fall colors with animal print, this is perfect! Loving the leopard! I adore pairing it with bold colors like the green you chose! Love the leopard coat, it goes so well with the dress! You look amazing, I love your outfit! 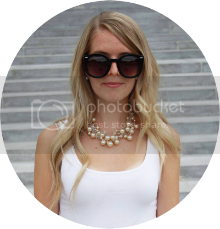 I really like your blog by the way, followed you on bloglovin, maybe follow me back? I love this color/print combination. I'm on the search for an animal print coat/trench for fall... yours is too cute! Stopping by from the Trend Linkup! Just Followed :) Love your dress and the leopard jacket! Such a cute combo! I can't believe you made your necklaces, Love them!